As Oklahomans prepare for the first solar eclipse viewable across the contiguous United States in decades, optometric physicians are warning that improper viewing can cause permanent eye damage. 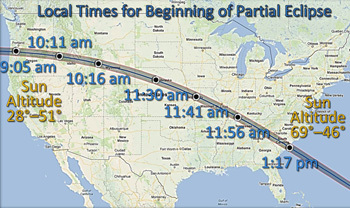 The eclipse will take place on August 21, 2017, and will appear as a partial solar eclipse in Oklahoma. 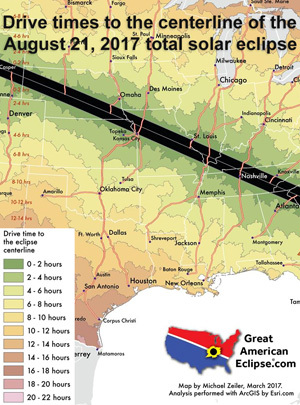 For a narrow band of the country that cuts across the central United States it will appear as the first total eclipse since 1918. The only time it is safe to view an eclipse without a filter is during the brief period when the sun is completely blocked out. 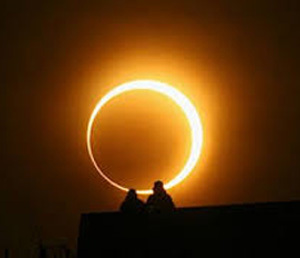 This will not happen in Oklahoma, so it is important for every person watching the eclipse to take precautions. Eye doctors are not discouraging Oklahomans from watching the solar eclipse, but rather warning them to use proper vision wear and eye protection. “This will be a really fun event, but it’s important for people to understand that normal sunglasses are not adequate for viewing a partial solar eclipse,” said Dr. Welch, president of the Oklahoma Association of Optometric Physicians (OAOP). Improperly viewing the eclipse can cause immense and permanent damage. Because the retina has no pain receptors and the sun can damage the eyes quickly, individuals may not even know they are being harmed. 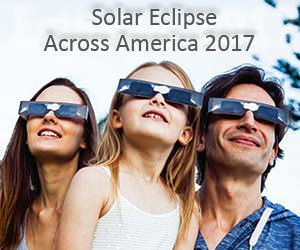 Additionally, some glasses purchased in retail settings – even those billed as eclipse glasses -may fail to meet safety standards. All safe glasses meet the international standard ISO 12312-2. 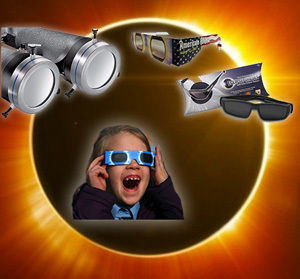 Ask your optometrist if you are unsure if your glasses are safe or consult this link (https://eclipse.aas.org/resources/solar-filters) for more information. Parents should check to make sure that glasses on children fit correctly. The OAOP encourages Oklahomans to enjoy the eclipse safely with the use of eclipse glasses. Click here (or go to https://www.aoa.org/doctor-locator-search?sso=y) to search for your nearest optometric physician and to inquire about the availability of glasses. If you watch the eclipse and experience any signs of discomfort or pain, immediately schedule a comprehensive vision exam. The OAOP represents over 700 Optometric Physicians in Oklahoma. OAOP’s mission is to lead optometric physicians through education and opportunities to improve vision, eye care, and health care. Enjoy the solar eclipse, but protect your eyesight. This entry was posted in Science on August 16, 2017 by admin.